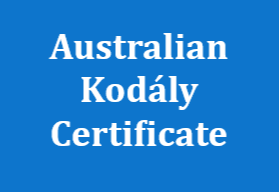 I had the privilege of attending the National Kodály Conference held in Brisbane from September 26-29, 2016. The conference theme was ‘Shared Identities’, I am….You are…We are. 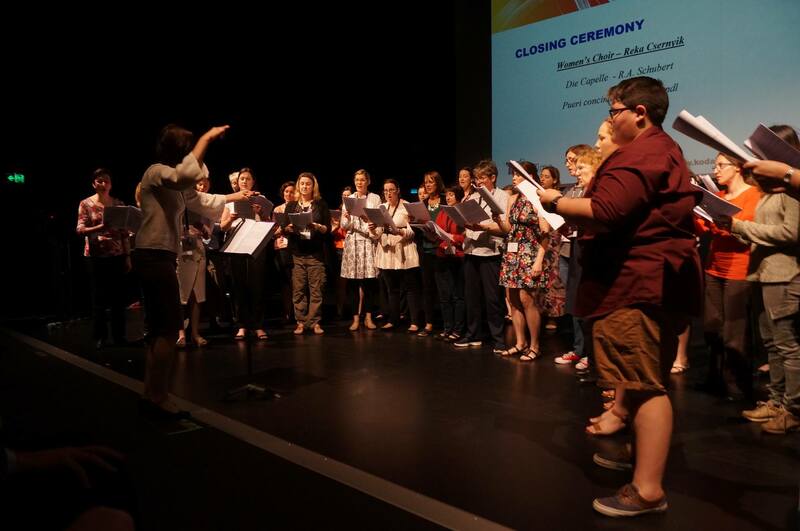 In his keynote speech, Dr. László Nemes said “In an ideal world, every day starts with choral singing”, and in conference mode, the world was just that, ideal! The sheer number and diversity of sessions available overwhelmed me each day. As a conference delegate choosing which session to attend was difficult, leaving me wishing I was in possession of a Hermione Granger style time-turner, so I needn’t miss a thing. However, in the spirit of the conference theme, in sharing identities with fellow delegates, I was able to hear about sessions I’d missed! 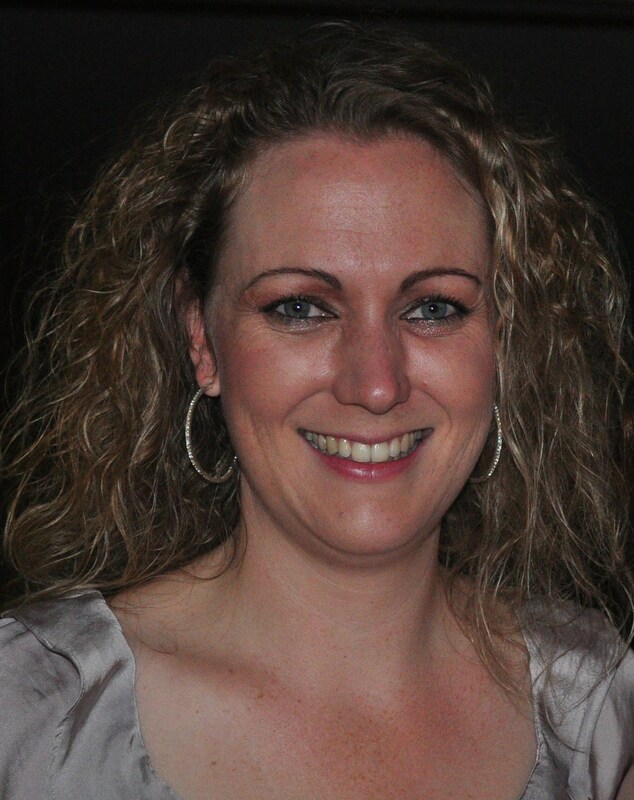 My current focus is early childhood, so I was enthralled by the sessions led by Lucinda Geoghegan from Scotland. 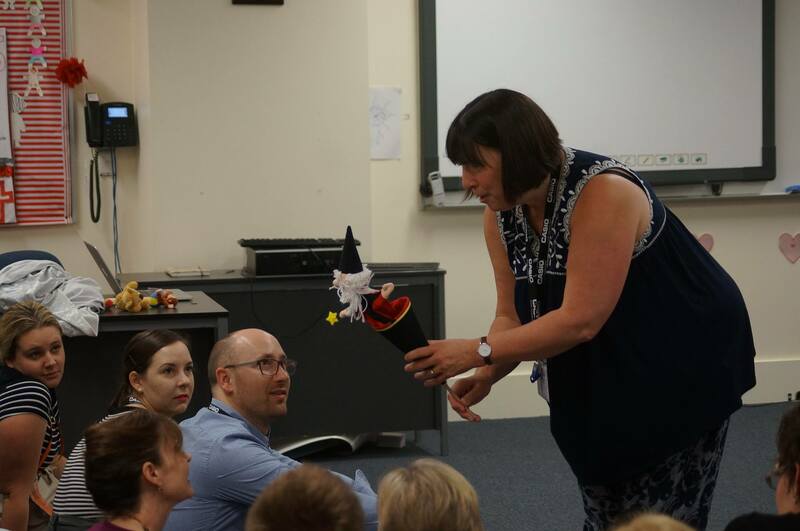 She was a fascinating presenter, an expert communicator of her craft and an engaging storyteller to boot! 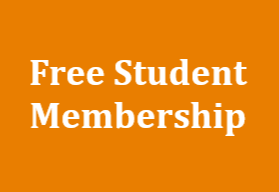 As music educators, these conferences are critical, not only for continuing professional development, but for refreshing our spirits and sharing our identity with dedicated, like-minded people. The keynote presenters over the conference delivered engaging and emotive presentations, at times moving delegates to tears. Georgia A Newlin and Dr. Nemes both stressed the importance and responsibility of knowing Kodály in our own way, ensuring we do not get lost in the methodology and the steps of the ‘sequence’ we teach. 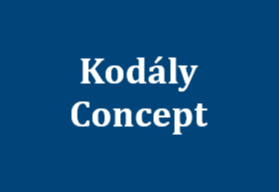 When did you last read some of Kodály’s writings, or absorb one of his compositions? I am…You are…We are….Extremely grateful to have attended the National Kodály Conference for 2016. 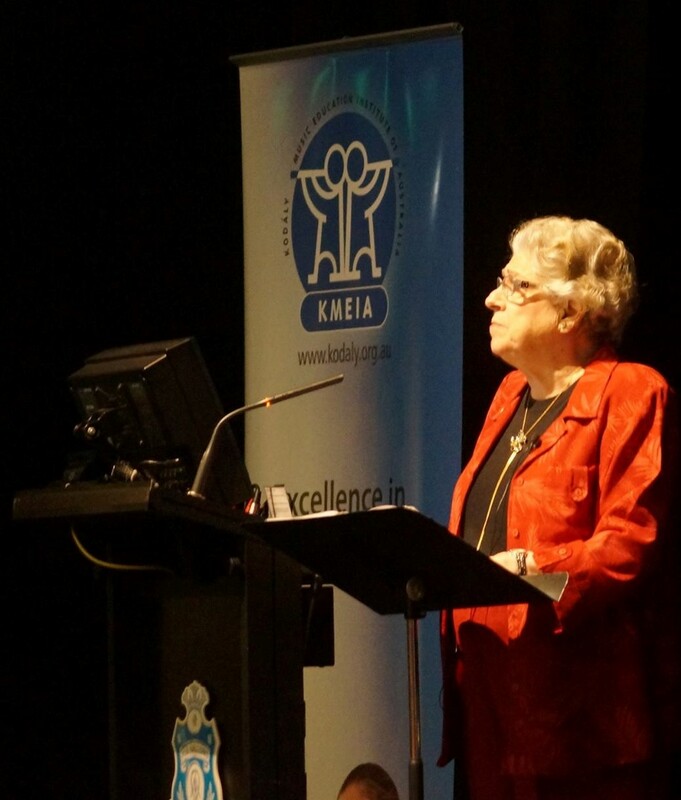 A heartfelt thank you to KMEIA Queensland for assisting me with a half scholarship, and for their impressive organisation of the event!